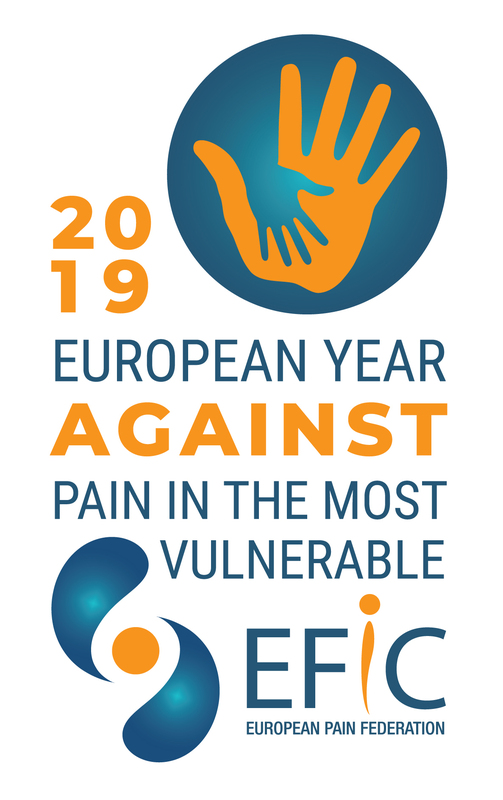 Since 2001, European Pain Federation EFIC® has held a centrally coordinated event named ‘The European Week Against Pain’ (EWAP). The 1st European Week against Pain was launched in the European Parliament. From 2012 onwards, the event was known in Europe as the ‘European Year Against Pain’ (EYAP) with a centrally coordinated annual theme. National Chapters hold activities to gain attention amongst the medical community, the general public, and local media. 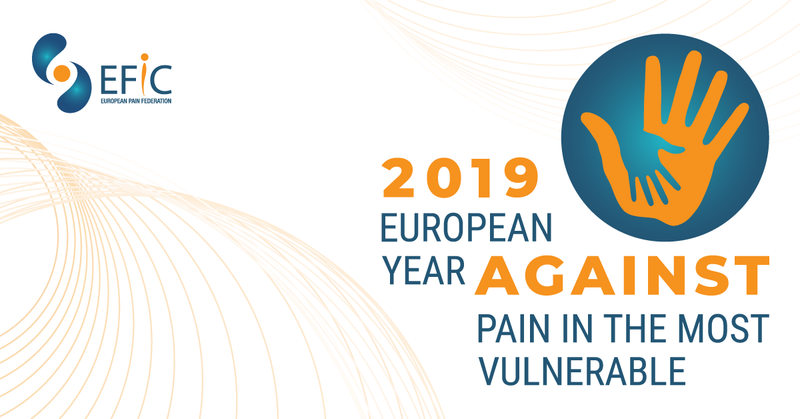 The International Association for the Study of Pain (IASP) with the collaboration of the European Pain Federation EFIC® provides briefing packs and factsheets on the designated theme, so that a general message can be unified globally and across Europe. Below are Global and European Year Fact Sheets prepared by top experts on various aspects of vulnerable populations. The documents are free to download.